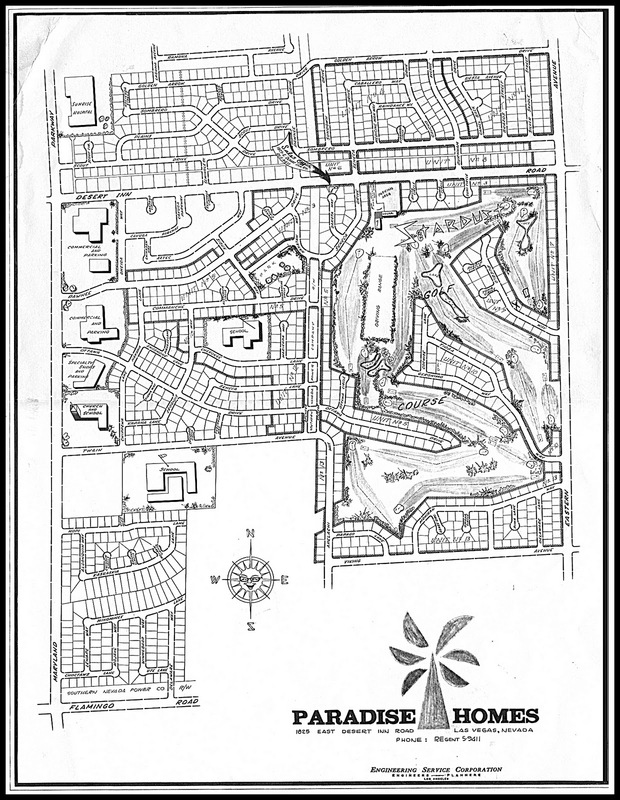 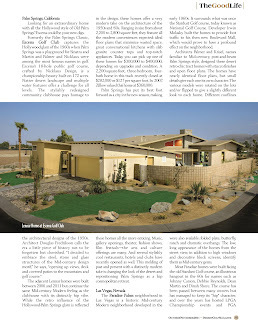 Paradise Palms in Desert Golf Magazine. 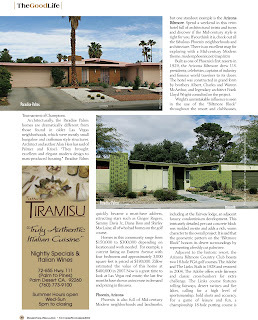 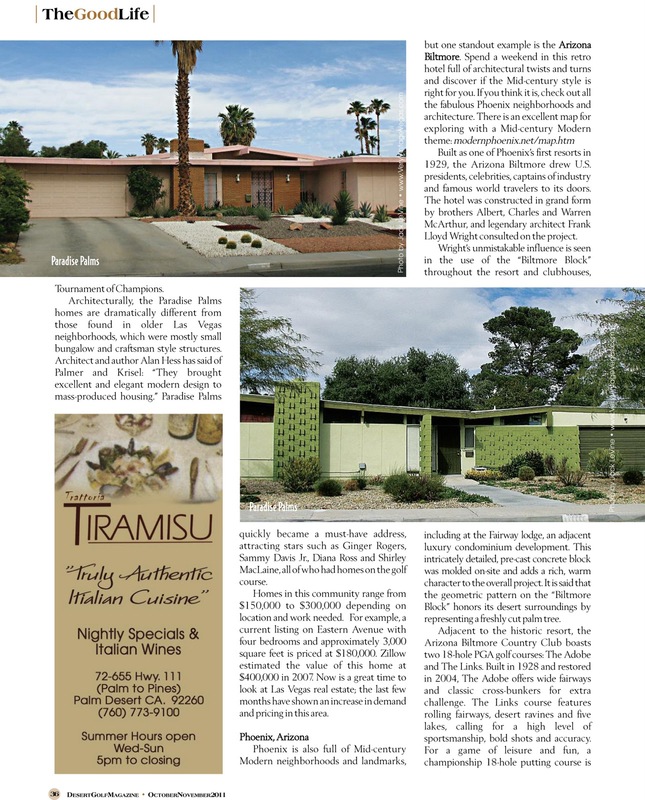 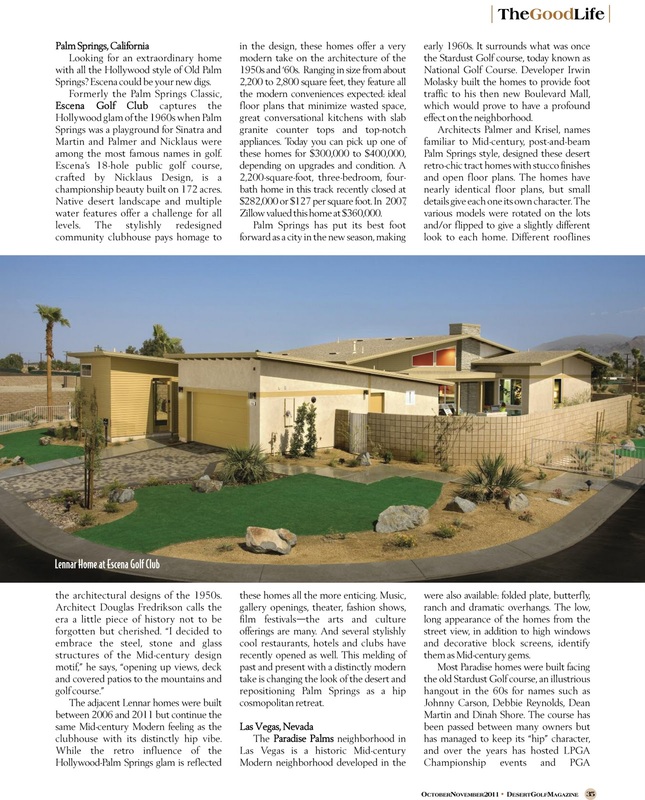 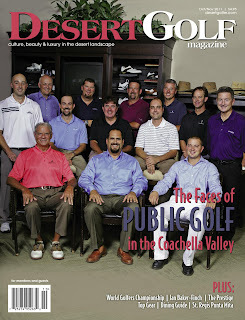 Desert Golf Magazine highlights Paradise Palms in it's current issue. 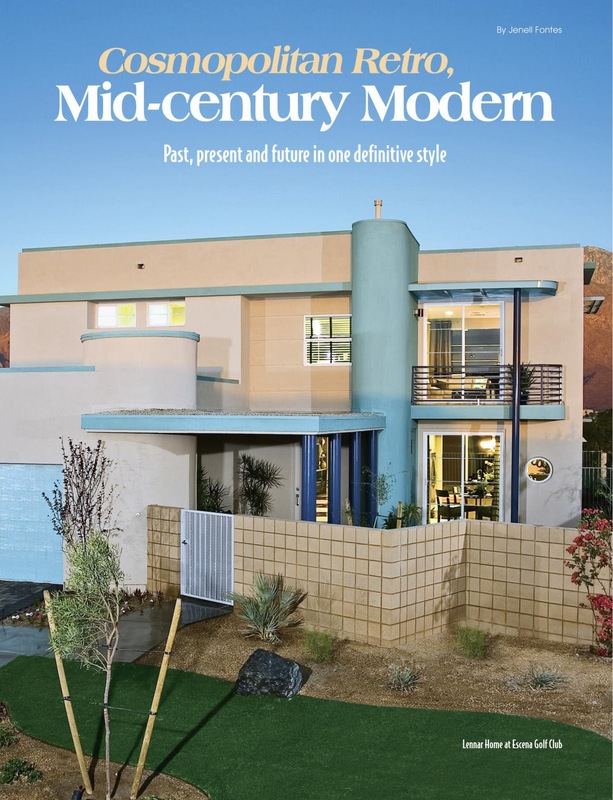 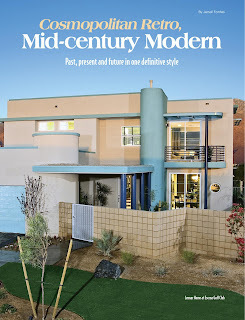 The article features Mid Mod homes on Golf Courses.